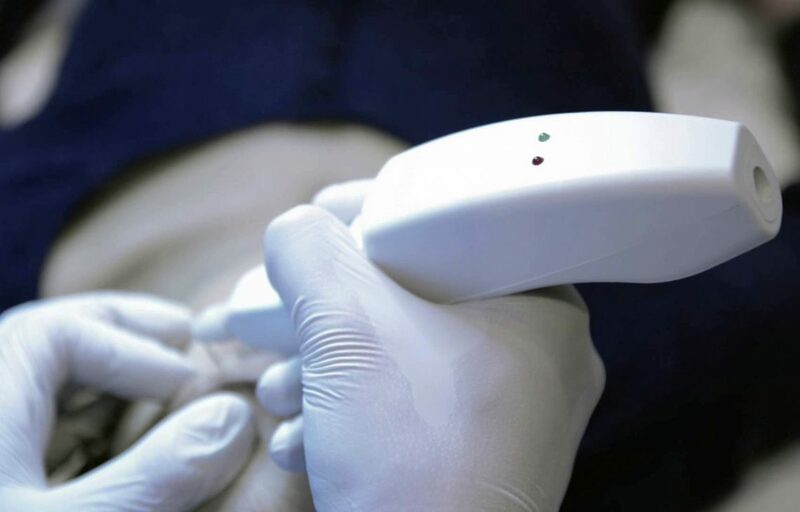 Plexr is a specialist medical device that was first created in Italy to act as an alternative to surgery. 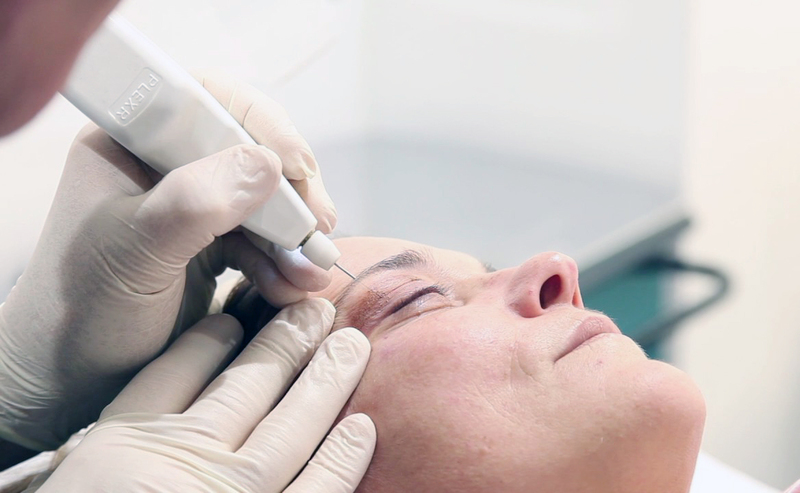 The innovative machine is able to form plasma through the ionisation of gases in the air, creating a small electrical arc that can be used to treat a variety of aesthetic problems around the eyes. However, it will not spread unwanted heat to the skin. This procedure can be used to treat sagging eyelids or wrinkles around the eye area. It can also help to reduce signs of scarring, and even perform blepharoplasty or lift eyebrows. The procedure is known as “soft surgery”, with the portable Plexr device assisting to pull back the skin surrounding the eyelid area. Combustion is created with the skin corneocytes but it does not affect the surrounding tissue. There will be fine grey-brown scales known as carbon dust left behind after the treatment, but these will gradually vanish a few days after the treatment. Your doctor will apply a topical anaesthetic cream before the treatment commences; this will help to keep any pain and discomfort to a minimum. After the skin surrounding your eyes is disinfected, the Plexr plasma soft surgery treatment will begin. Some minor heat and pain may be experienced during the procedure but it will be tolerable. When the session is completed, small brown or black combustion points will be visible in the outlined treatment area. Your eyes may swell following the treatment, but this will gradually subside over the next two to three days depending on the individual. However, the carbon dust will require slightly longer to disappear; roughly four to 10 days. Avoid rubbing, scratching or picking the treatment area during the recovery period as it can exacerbate the situation. It is not recommended to undergo Plexr plasma soft surgery if you are currently expecting a child or have a very dark skin tone. This is because there is a risk of hypopigmentation (pale spots appearing) or hyperpigmentation (inflammatory dark spots) developing, especially if you scratch the carbon crusts in the area. Please feel free to contact our team to schedule a consultation session with highly experienced and professional doctors, who will be more than happy to explain the treatment procedure to you.